With train strikes recently announced, employers will want to think about their travel disruption policies and procedures. Some employees may arrive late to work, want to finish their working day earlier in anticipation of travelling home and some employees may not make it to their workplace at all. Adopt a formal travel disruption policy so employees are clear in advance about how they should report travel difficulties and how this type of absence from work will be dealt with. It also helps to ensure that all employees are treated in the same way, which minimises the risk of discrimination allegations. Think about practical ways in which the disruption can be dealt with, for example, can the employee work from home instead or can the employee make up the lost hours at some other time? Decide whether the employee will be paid for the hours of work missed. Their entitlement to receive pay will depend on their specific contractual terms and possibly also what you have done in the past. Commuters face major disruption this week as trains serving London are set to be hit by strike action. 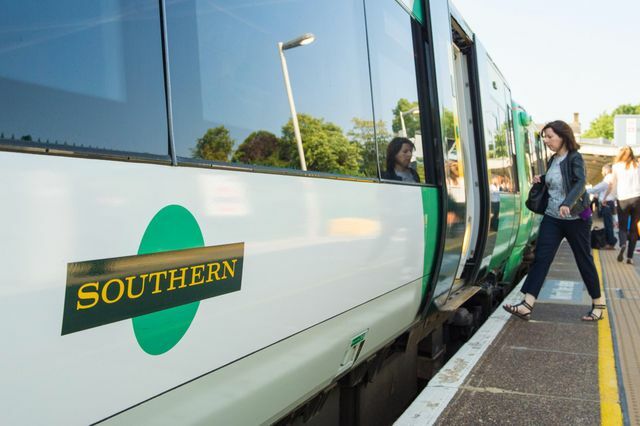 Southern Railway will be affected by a 24-hour walkout on Wednesday in the latest industrial action to be taken in a row over conductors.